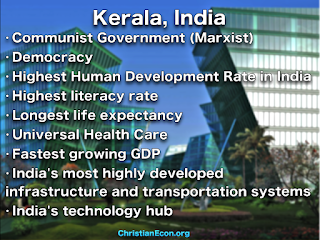 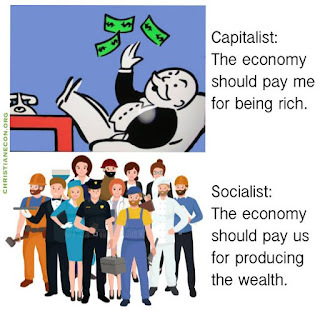 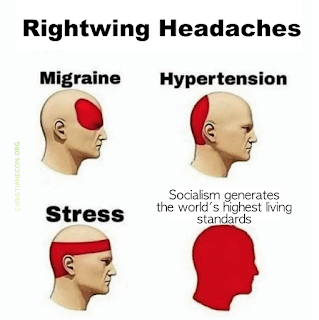 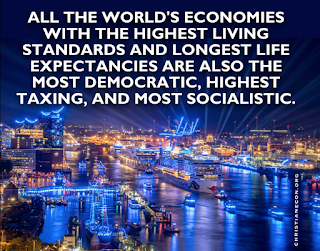 This tells the story of how a strong socialist movement generated the world's wealthiest per capita economy. 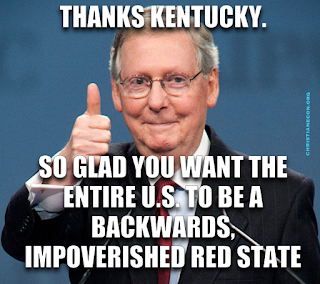 Mitch McConnell has done more damage to America than even Trump. 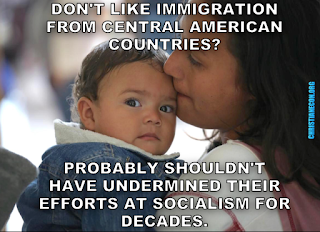 Areas refugees are fleeing from are more privatized and less democratic than even the U.S.